How did GiveMN select Mightycause as its new technology partner? Why did GiveMN select Mightycause as a new technology partner? Mightycause is the Virginia-based technology partner that powers GiveMN.org. 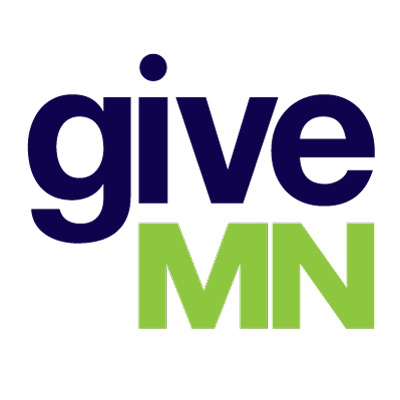 They provide both the website and the fundraising platform engine behind GiveMN.org. Their expert team provides customer service for all technical and financial customer service questions for GiveMN.org. The GiveMN team works closely with Mightycause to ensure organizations and donors have a fun, easy experience with giving. Mightycause directs their strategic focus on supporting small to medium-sized organizations with a suite of fundraising tools to help them achieve their missions. Formerly known as Razoo, the organization has new ownership and has aligned considerable resources toward building a fundraising platform we’re proud to make available to Minnesota organizations.